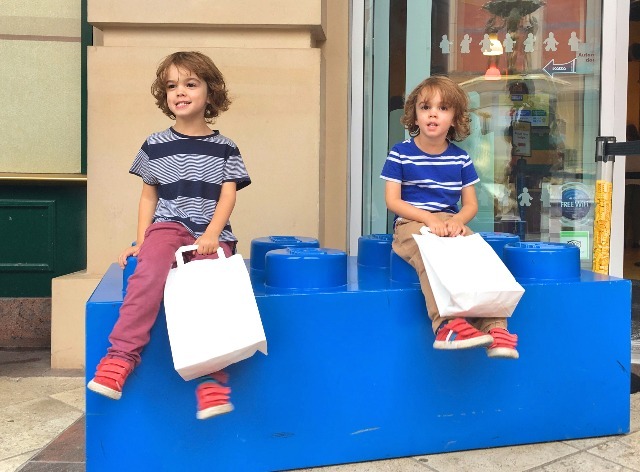 Lego is such a massive part of our lives, it’s something that me and my husband both loved as children and our boys are just as obsessed with it as we were. There aren’t many places you can find in our house without a little sprinkling of Lego. 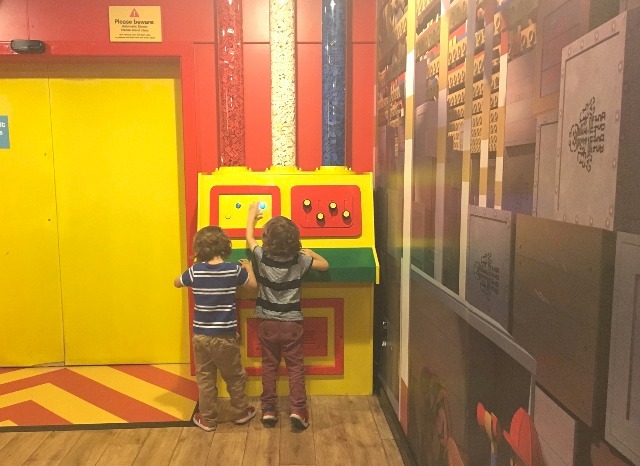 A couple of weeks ago we were invited to visit the Legoland Discovery Centre in Manchester and we were so excited to see what was there, what we could see and spend a day exploring all things Lego. If you don’t already know, the Legoland Discovery Centre is set in part of the Trafford Centre complex but away from the main building, this is great as it means it has it’s own car park that isn’t quite as busy as the others. It is all indoors and includes different areas as you go through the attraction. 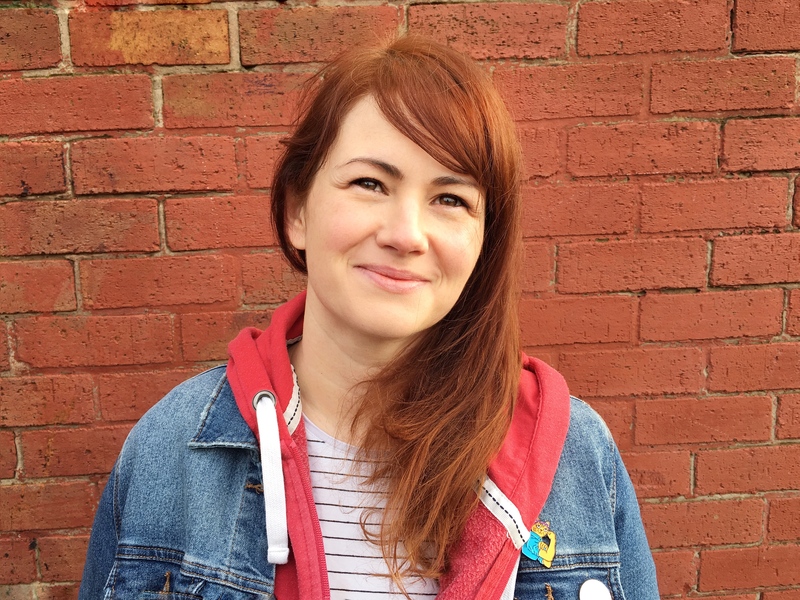 It is generally recommended that you book online as people enter in time slots to stop it getting too crowded. The boys loved that as soon as you get there all you can see is Lego, there are fantastic structures and displays everywhere you look and anywhere you may have to wait has little building stations to keep the little ones entertained. The first part of the experience was probably my favourite, there is as brief tour of the ‘Lego factory’ which gets the kids involved watching levers going up and down and wheels spinning. This is followed by the Kingdom Quest ride which was the best bit for us grown ups, we all got to go in the same cart and fire at the magical enemies to save the princess. We had to coax the boys on but they absolutely loved it when we were going round. After that we walked through the Miniland to the open play area; the Miniland is fantastic and is full of attractions from the North West. Manchester Town Hall, Blackpool Tower and The Albert Dock all make an appearance. I would love to be a master builder just to do this job! It was great that you could animate some of the models and turn on lights and music, we could easily spot some of our favourite places to visit. 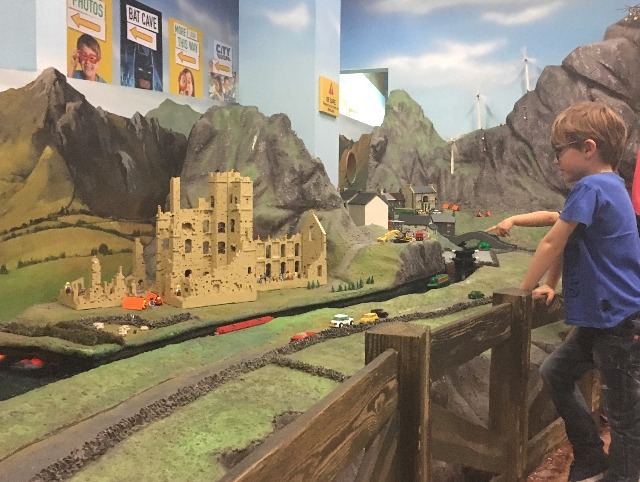 Once you’re through the miniland you enter the main play area which has the cafe as well as the Ninjago soft play, 4D cinema, car testing, a duplo area and creative building workshops as well as a couple of extra rides. There was a lot to do in this area but it was quite busy by the time we had come through so we couldn’t get to everything – I think getting there as soon as it opened would mean you would get to make the most of it. 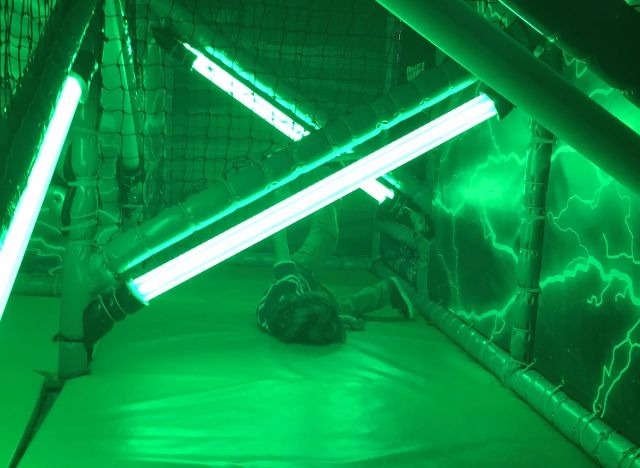 The boys absolutely loved the Ninjago soft play and would have probably spent the rest of the day in there if we had let them! We did drag them away to do the creative workshop which was great fun, you follow along with a Lego builder to make your own little lego build. Ours was a dinosaur and the boys thought it was amazing. The only downside with this is that if you want to keep your build it’s £4 each which adds up when you’ve got three children, we had ours sent down the the shop but if you decide not to buy them you can just leave them there. The boys found other things in the shop to spend their pocket money on! We enjoyed earthquake testing our own Lego builds and the boys had a good play in the Duplo farm, we had a quick go at the Lego racers build and test but as it started to get busier the boys became a little overwhelmed so we skipped the extra rides and made our way our through the Bat Cave and city builder area. These bits were nice and quiet to calm down in before we left. Overall I was very impressed with how much there was to do there and how well organised it is. I love all the Lego details everywhere and that there are plenty of places to stop and just build freely – it does get very busy so you’d need to be prepared for that. My eldest isn’t at his best in crowds and there were a few things we skipped over because of that. Also, with the ticket prices and extra spend (photos and shop) it can be an expensive day out, especially if you have a few children. However, there is no other place in the North West where you can have such Lego fun so it is a proper treat for any Lego fan. I loved that it was super interactive, everything is hands on and so much fun for little children and us big kids too, me and my husband enjoyed it all just as much as the boys! We both said how much we would have loved it as children. 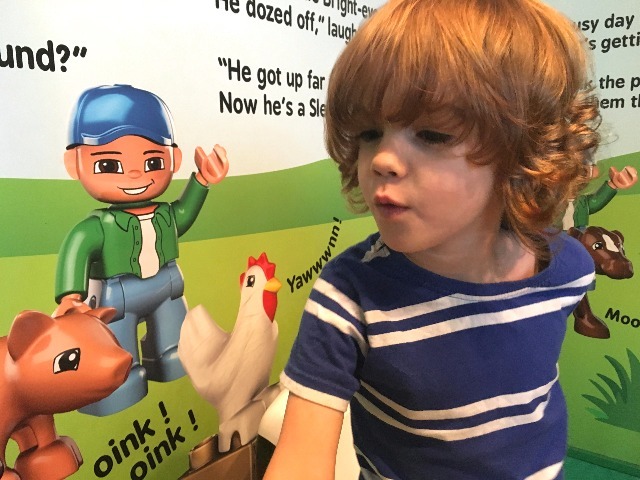 My boys loved spotting all the characters on the way round and they came home with plenty of ideas for what they wanted to build – and a few things to remember to ask Father Christmas for! 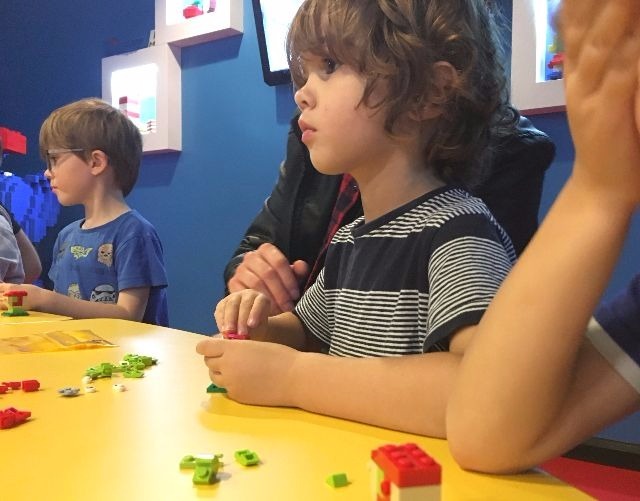 Legoland Discovery Centre regularly has events and special offers so be sure to check the website before you visit. We were offered a complimentary visit to Legoland Discovery Centre for the purpose of this review. All words and opinions are always my own.